GDPR is the hot topic of the month. If you wish to continue receiving our bi-monthly newsletter, and we hope that you do, simply follow the instructions at the end of the page. 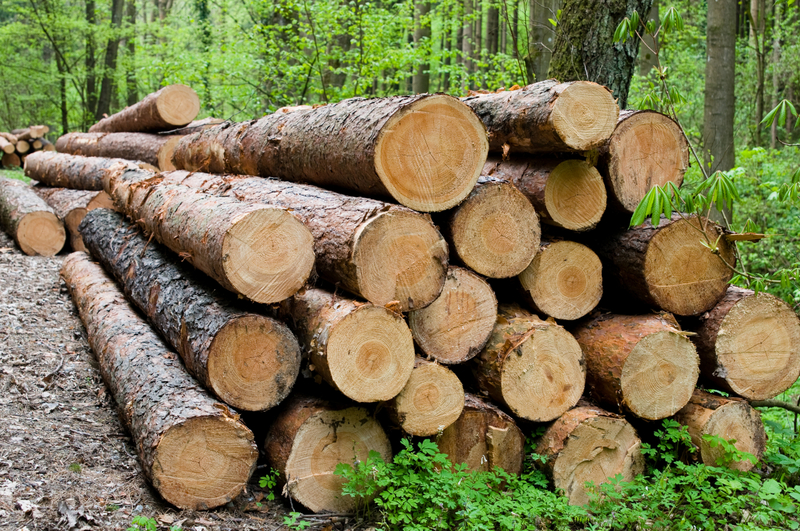 Timber prices have continued on an upward trajectory for the past 18 months. We are working in close collaboration with our suppliers and customers to mitigate the effects of this situation insofar as is possible and to hone in on where cost savings can be made. 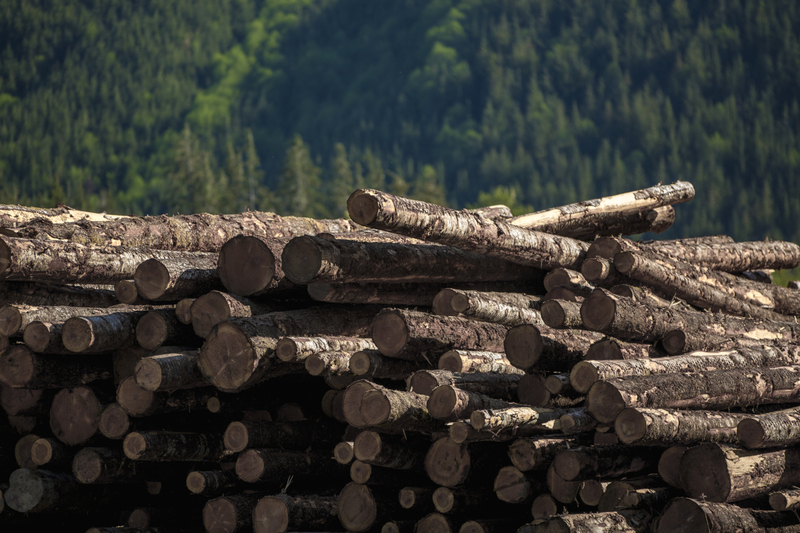 Ireland’s timber industry is subject to the same pressures on supply as the rest of the world and prices for both logs and sawn timber are on the rise. There is a lot of positivity in Ireland at the moment. The European Commission has reported Ireland’s economic growth at 7.3% for 2017 – significantly more than the 4.8% it had predicted last autumn – marking the fastest growth rate in the EU last year. It’s showing no signs of being kicked into touch this year either, with the Bank of Ireland raising its growth forecast for 2018 from 3.8% to 4.7%. 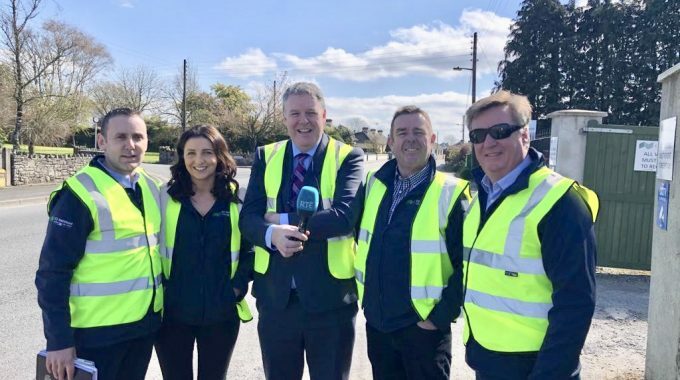 Construction activity, the universal barometer of the health or otherwise of a nation’s finances is pointing to “a very encouraging picture” for the Irish economy, according to the Ulster Bank Construction Purchasing Managers’ Index (PMI). The biggest worry is the cost of logs and the availability of raw material. The squeeze on supply started several months ago and the once traditional easing up on demand over Christmas seems to be a thing of the past. In fact, sawn prices rose in January, February and March and have taken their most significant hikes in April and May. 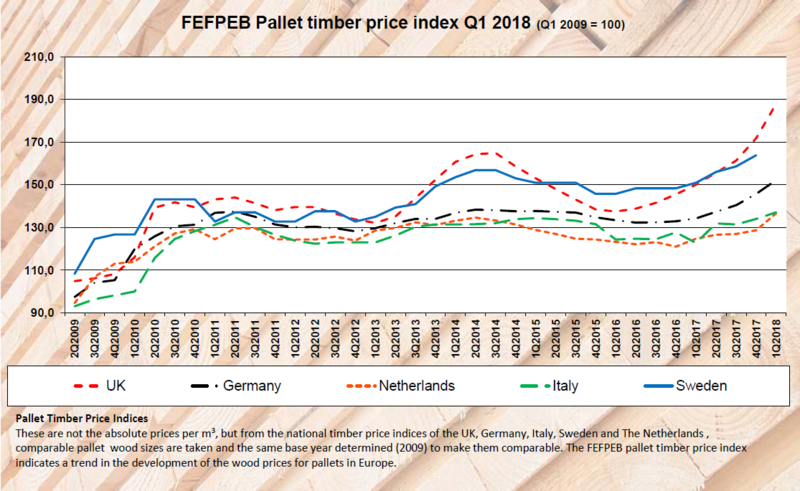 Sawmillers have conveyed that this was the first time in a number of years that they had seen “significant increases” in sawn timber prices in the first quarter, increases they had secured in November/December, which was unprecedented. 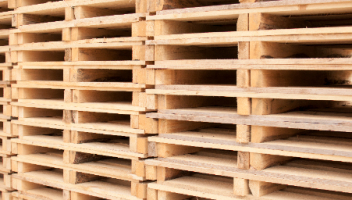 Pallet prices increased very quickly over the first five months of the year. 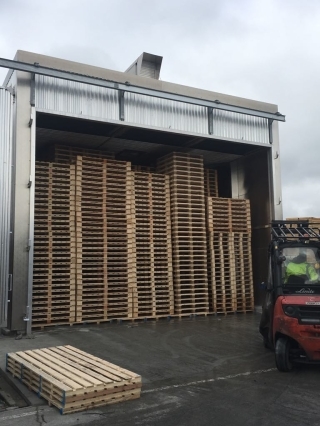 Supplies of small roundwood to sawmills have been tight and where the focus has been on adding value to those logs, the result has been less pallet wood on the market. 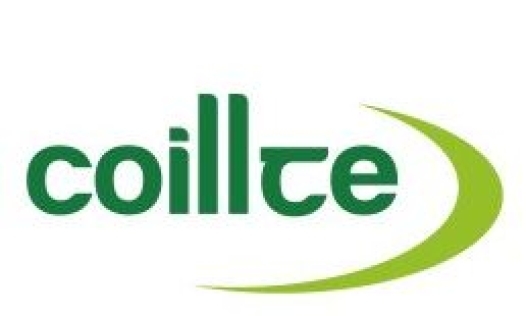 All roads lead back to log supply and, according to a spokesperson, Coillte has seen “quite strong price increases across all three product categories”. “Our volume of sales to date is pretty much in line with last year”, said the spokesperson. “We are aiming to hit 1.73m m3 of sawlog this year, which is about 40,000 m3 higher than last year. Based on us keeping up the supply for the rest of 2018, we should have a good year and then it is just down to our customers to move it to the end markets, which they are very positive about”. 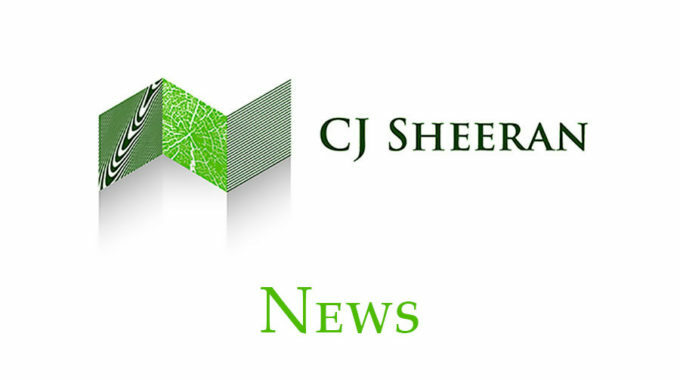 CJS have good security of supply of timber and are working in close conjunction with our suppliers and customers to relay that security of supply of pallets and to ensure that there are absolutely no stoppages at any our of customers’ production lines. 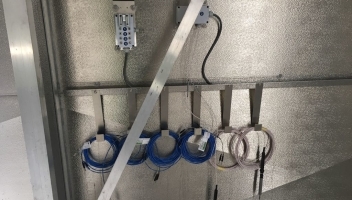 We have also successfully worked through a number of collaboration projects from process improvement to product redesign, resulting in greater efficiencies from both cost and production perspectives. 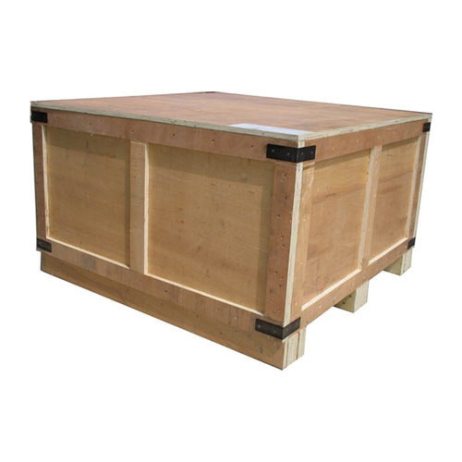 Additionally, we can offer alternatives to new pallets with recycled, reselected and hybrid options. 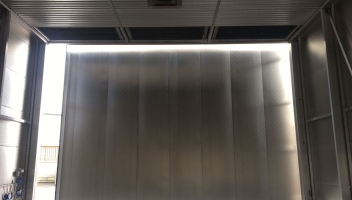 CJS have successfully completed the installation and commissioning of two additional kilns – one at each of our Laois and Mayo manufacturing plants. Both kilns have been fully inspected and approved for ISPM15 heat-treatments by the NSAI. 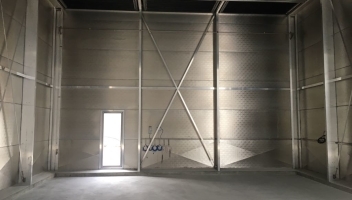 The new installations give CJS a combined heat-treatment and kiln drying capacity of approximately 30,000 pallets per week. 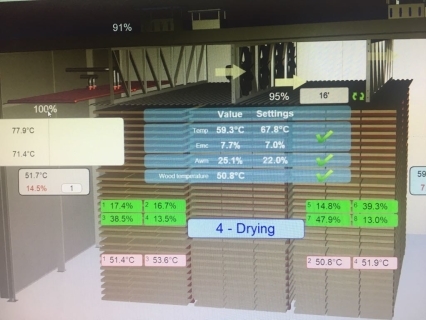 “We have robust controls around the release of kiln dried pallets to our customers and complete control over final moisture content, which is very important for avoiding mould growth in containerised shipments”, said Fergal Moran, Business Development Director at CJS. CJS are Ireland’s only pallet manufacturer to hold all 3 coveted core ISO certifcations: ISO9001, ISO14001 and OHSAS18001. 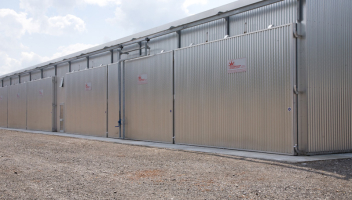 CJS are Ireland’s largest pallet manufacturer, supplying major multi-national bluechip companies across a broad range of industries from Food and Drink, Pharmaceutical, Medical Device, Agri-Business, Technological and General Manufacturing and have specialised in kiln drying and ISPM15 heat-treatments since 2002. 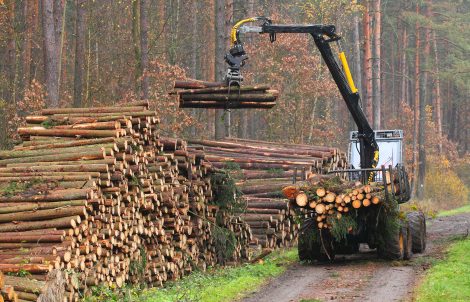 The Timber Industry sees a copy of checks on the Canadian-US and Norwegian-Swedish borders as part of preparations for a possible hard Brexit to minimise its impact on Irish-British and cross-border trade. 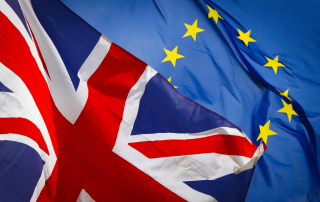 Concerned that the UK will crash out of the EU in March 2019 without a deal, the industry made the observations in a new report aimed at preparing Ireland for the worst, post-Brexit. The industry supports 12,000 jobs and relies on unrestricted trade north and south of the Border and between the UK and the Republic. It has already felt the pinch from Brexit as the fall in the value of sterling is costing the industry an estimated €40-50m a year. Among the measures highlighted by the Timber Industry Brexit Forum (TIBF), that includes semi-State forestry firm Coillte, are practices in use on the Norwegian-Swedish border such as interchangeable customs officials, mutual trust and training of border officials and mutual recognition of customs officials and police. 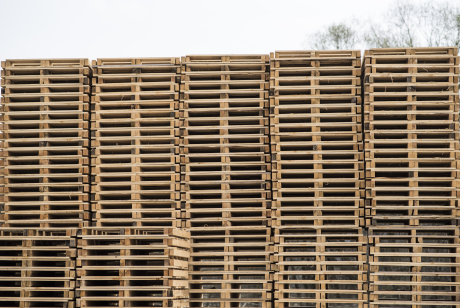 The forum has taken the most effective practices used at the Scandinavian and North American borders to map out measures to reduce the cost of trade in wood products between the Republic and the UK in the report called Brexit: Protecting Growth in the Irish Timber Industry. 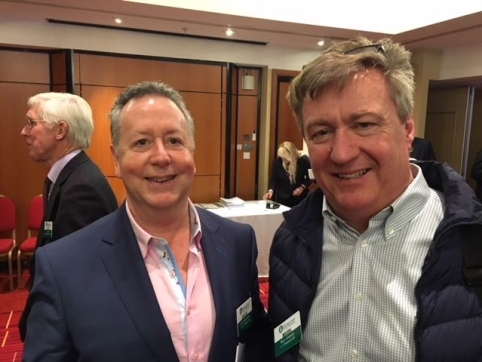 “We see elements of these models, together with other smart solutions, as providing the basis for a bespoke model for UK-EU trade which would minimise the impact of Brexit on the Irish timber industry and indeed across many industries in Ireland”, said Fergal Leamy, Chief Executive of Coillte. Other solutions include agreeing matching regulations between the EU and the UK on low-risk products and adopting the best international technological practices on number-plate recognition and data collection as well as a mutually recognisable single database for trades. The industry wants the EU and the UK to agree advanced authorisation mechanisms at the busiest Irish Border crossings and British and Irish ports and to introduce a fast-track programme similar to one in place under a free-trade agreement between the US, Canada and Mexico to regular cross-Border travellers. The report was presented to Ireland’s EU commissioner Phil Hogan in Dublin following a period of intensive lobbying by the industry that included meetings with the Tanaiste and Minister for Foreign Affairs Simon Coveney, the Government’s lead Brexit Minister and Minister for Agriculture Michael Creed. The publication comes as the EU and UK struggle to agree on specific solutions to avoid a hard Border in Ireland, leaving the emergency ‘backstop’ that would effectively keep the North in the customs union and elements of the single market after Brexit as the only option on the negotiating table. 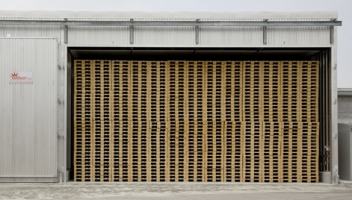 The UK is the biggest timber importer in Europe. 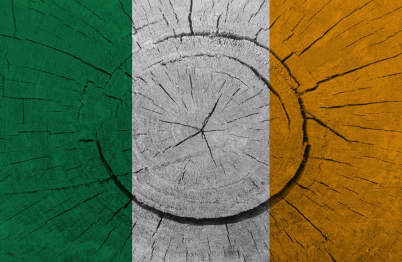 Almost 80% of Irish timber is exported to the UK. The domestic industry is seen as an all-Ireland business with supply chains operating freely across the Border. 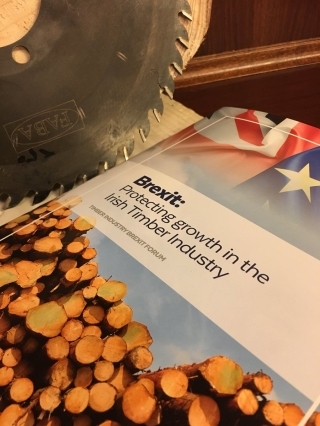 The Irish industry would be badly affected by Brexit because it is restricted from diversifying to other markets beyond the UK due to climate and the geological features and physical properties of Irish timber. Future growth of the Irish industry, which aims to double in size over the coming 15 years, is based on continued, unrestricted access to the UK market. The industry contributes €2.3 billion to the economy annually and is a key industry in Irish efforts to tackle climate change by sequestering carbon dioxide. [Sources: TIBF and The Irish Times]. 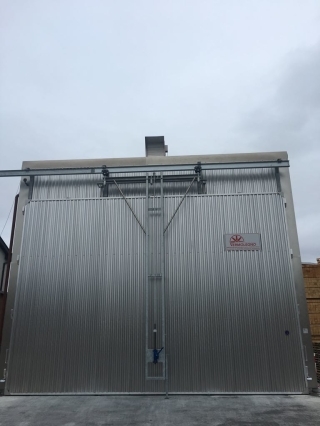 We are planning ahead at CJS and with the recent installation and commissioning of additional state-of-the-art kilns, we have increased our kiln drying and ISPM15 heat-treatment capacity to in excess of 30,000 pallet modules per week, ensuring consistency of supply for our customers. 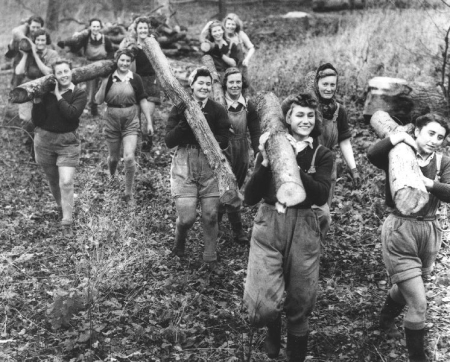 The contribution of women in the timber industry can absolutely be equal to that of men. Women are under-represented in the timber workforce when compared with other industries such as agriculture and manufacturing. The perceptions of jobs and roles in the timber industry has always been stereotyped but there are women who have broken through barriers and made significant inroads into this male-dominated industry, dealing with clients who were accustomed to doing business primarily with men. 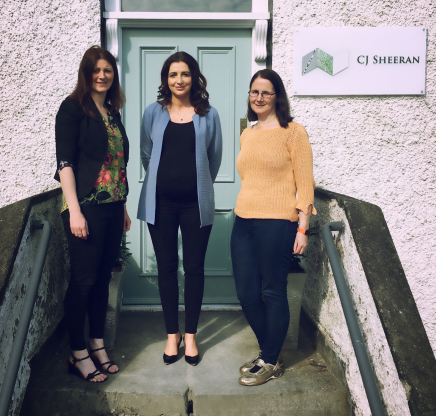 [Pictured: Kris Peake, Management Accountant; Ashleigh Doyle, Co-Director and Eithne Hendricken, QESH Manager at CJS]. At CJS we are breaking the mould and changing those stereotypes. Our Senior Management Team boasts a healthy and we believe, unrivalled in the industry, 50:50 split on the gender front. “We need both men and women, veteran pallet manufacturers as well as the younger incoming generation”, says Ashleigh Doyle, Co-Director at CJS. “Having different perspectives, experiences, strengths and skillsets makes the business and indeed the industry much stronger”. Like any healthy relationship, we want to check in with you to see if you’re getting value out of our emails. We work hard to ensure that our content lives up to and exceeds what you expect from us. We are excited about the future and would love for you to remain a part of it. Given the new EU General Data Protection Regulations for personal data protection, which come into effect on 25th May 2018 giving each individual more control of his/her personal data, we invite you to exercise your new rights. If you no longer wish to subscribe to our newsletters by email, simply click on the unsubscribe button below. We hope you have enjoyed the 3rd edition of our Newsletter and stay with us for our next edition coming soon!